Politics in America has become quite the spectacle recently. Florida, of course, has never been known for boring elections. Consider our last gubernatorial election, where former Republican Governor Charlie Crist ran as a Democrat against Republican Rick Scott, a millionaire who oversaw the largest Medicare fraud in the history of Florida (and is currently running for Senate). 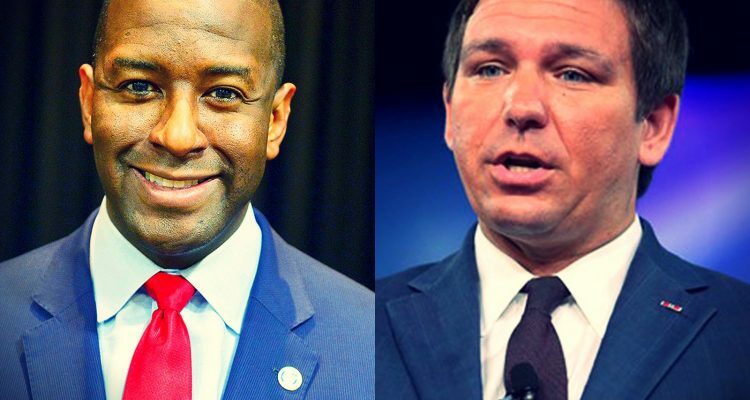 Yet Florida has not seen anything like the epic race pitting Tallahassee Mayor Andrew Gillum against Rep. Ron DeSantis, both aspiring to become Governor. 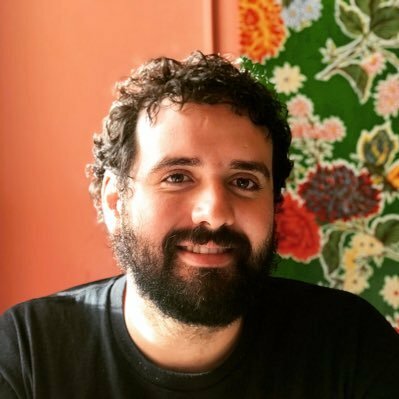 Gillum made history by becoming the first black nominee for Governor in the history of the state after beating four other candidates, all millionaires, while running a bold and progressive campaign. 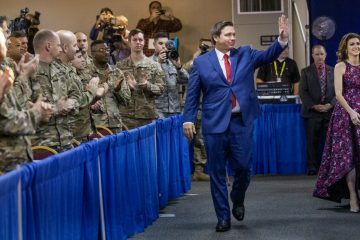 DeSantis defeated Agriculture Commissioner Adam Putnam after receiving Donald Trump’s endorsement in what was considered an upset by political observers. Since the onset of the general election, Gillum has faced a barrage of smears from the Florida Republican Party and its allies claiming that he is a candidate too radical for the people of Florida. 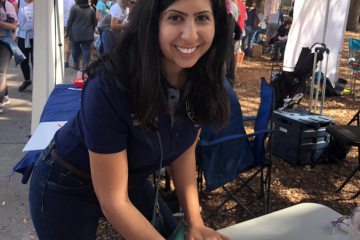 Republicans say that Gillum is out of step with the average Floridian. In the current race for Governor, it is DeSantis who is the clear extremist. His reactionary political agenda is plain for all Floridians to see. — He has not taken a stand on raising the abysmal $8.25 minimum wage in the state. — He opposes gun policies that would prevent tragedies like the Parkland shooting and is proud of his NRA endorsement and the money that comes with it. — He opposes a woman’s right to choose what happens to their bodies. — He wants to criminalize undocumented immigrant families who contribute to the economy of Florida in an effort to make their lives as difficult as possible. — He supports the privatization of prisons and has taken big sums of money from GEO Group, the largest for-profit prison company in Florida. — He opposed imposing meaningful regulations on industries that are destroying our environment and questions if climate change is caused by humans despite overwhelming scientific evidence. In stark contrast stands Gillum and his progressive agenda, yet his policy positions are hardly radical or extreme. In fact, they are in lockstep with a majority of Americans. — Medicare for all? Supported by 70 percent of Americans. — Assault weapons ban? Supported by 67 percent of Americans. — Comprehensive immigration reform with a pathway to citizenship? Supported by 63 percent of Americans. — Legalizing marijuana? Supported by 61 percent of Americans. — Raising the minimum wage? Supported by 51 percent of Americans. — Restoring voting rights to people with prior felony convictions? Supported by 74 percent of Floridians. I can keep going if I’d wanted to, but I think I’ve made my point. Despite what political consultants and mainstream media outlets will tell you, people are hungry for change and support policies that will materially make their lives better. 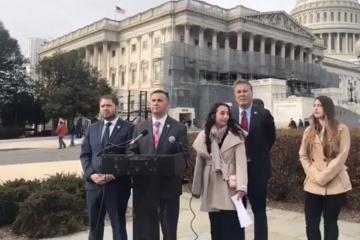 They are tired of having to work two or three jobs to make ends meet, and fearing that a health issue could potentially lead to financial ruin or even death due to lack of health care. 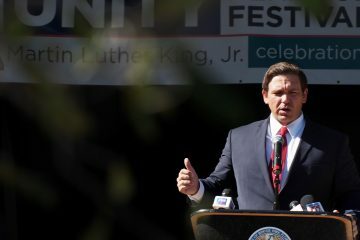 DeSantis is a radical who has tied his political fortunes to Donald Trump, one of the most corrupt and unpopular Presidents in modern American history. I believe that come Nov. 6, Floridians will choose Gillum as the candidate that stands with them on a majority of the issues. Thomas Kennedy is the Political Director for FLIC Votes and a communications fellow for the Center for Community Change Action. He tweets from @Tomaskenn.